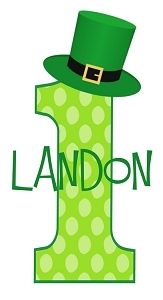 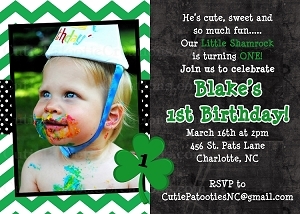 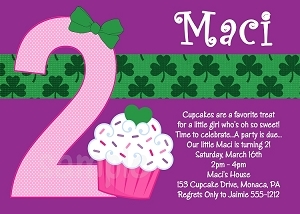 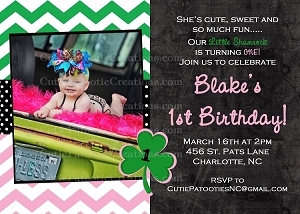 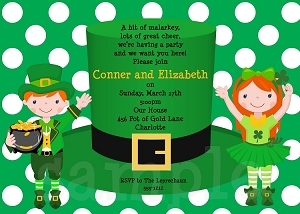 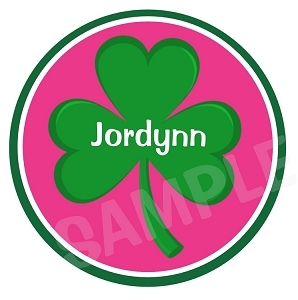 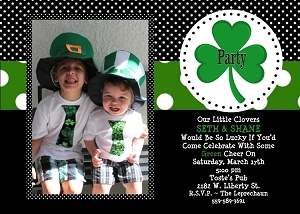 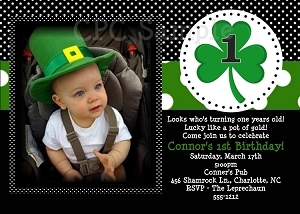 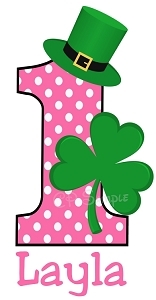 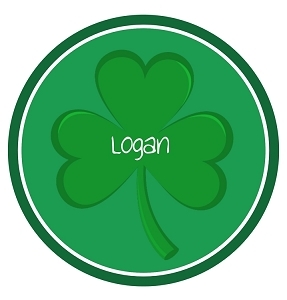 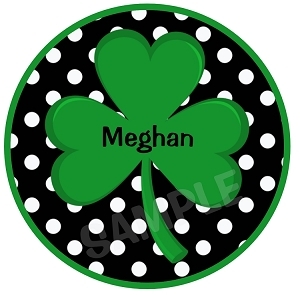 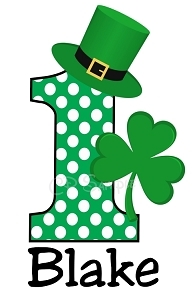 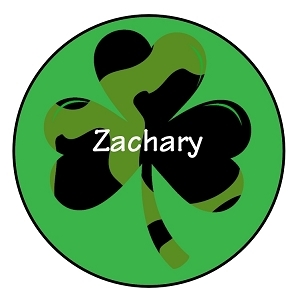 St. Patrick's Day Birthday Party Invitations, Party Decorations and Personalized T-Shirts. 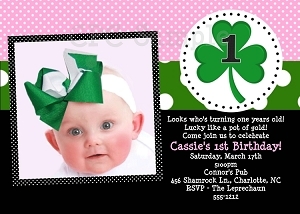 Customized for you child. 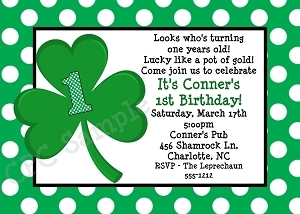 Choose to Print Your Own Invitations or Have us Print for You.